Attorney General Lisa Madigan, Mayor Rahm Emanuel and Police Superintendent Eddie Johnson announced today that they filed a proposed consent decree in federal court to reform the Chicago Police Department (CPD). 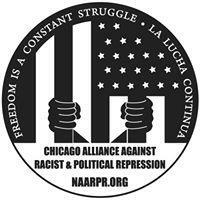 This consent decree was negotiated by the Attorney General’s office, the City of Chicago and CPD and informed by concerns and recommendations from Chicago community members and police officers. The proposed consent decree will resolve the complaint Madigan filed August 29, 2017 in the U.S. District Court for the Northern District of Illinois against the city seeking numerous reforms outlined by the U.S. Department of Justice (DOJ) in its investigation of CPD. Madigan took this action after DOJ chose not to pursue Chicago police reform through a consent decree, despite its own recommendation to do so. 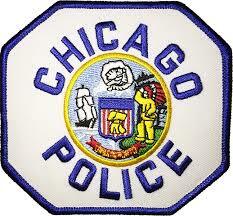 helps build trust between CPD and Chicago’s residents. “Today’s consent decree announcement represents our permanent roadmap to improving the quality of service of the Chicago Police Department and implementing systemic improvements for our officers to effectively safeguard our city,” Police Superintendent Eddie Johnson said. The draft consent decree was released in July with members of the public submitting over 1,000 comments on the proposal. Madigan’s office and the city carefully reviewed the comments and made revisions to the proposed consent decree. beginning in January 2020, the independent monitor will assess instances in which an officer points a firearm at a person to determine whether changes to CPD policy, training, practice or supervision are necessary. The independent monitor will also recommend any changes to the process of documenting, reviewing, and analyzing these occurrences. The federal judge overseeing the case will now review the proposed consent decree and provide additional opportunities for the public to comment to the federal court. Once final, an independent monitor appointed by the federal judge will evaluate and report to the court on CPD’s progress in implementing the reforms required under the consent decree. 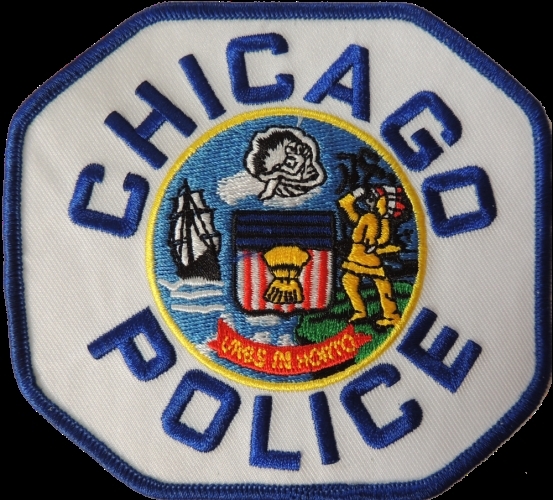 The assessments by the independent monitor of CPD’s progress and the oversight of CPD by the federal court will continue until the federal judge finds that the city has achieved full and effective compliance with the consent decree’s requirements. The filed consent decree and review applications from independent monitor candidates can be found here.